It seems like saving money is on everyone’s mind these days. And really, unless you are one of the very lucky few who don’t have to worry about money, who doesn’t want to save as much as possible, at least on all those boring necessities like food and diapers and toilet paper? A lot of beginning couponers ask me what they are doing wrong when they only save 30 or 40% at the grocery store. The simple answer is absolutely NOTHING! A 30% savings is a really great start! 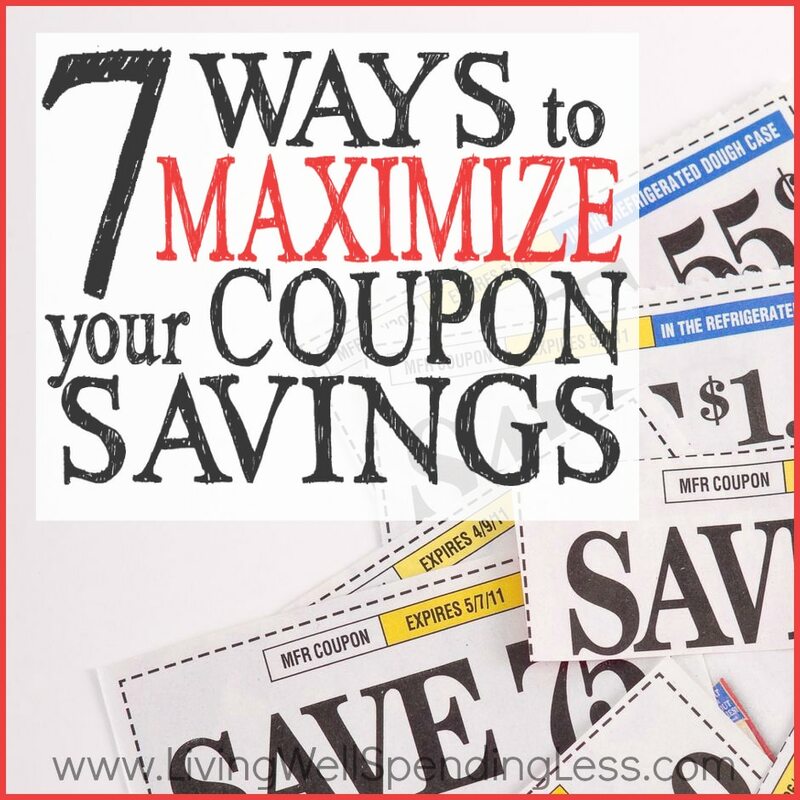 Saving money with coupons takes time. Even if you could go out and do a mega shopping trip like on TLC’s Extreme Couponing show and buy $1000 worth of groceries for $10 you would still need to go out and buy things that you could actually eat that week. Unless, of course, you were content to eat nothing but dry cereal, toothpaste, and Maalox. Getting to a point where you can save 80-90% every single time you go to the store takes time. Extreme couponing is a cumulative process. It takes time to build up a stockpile, and it takes time to build up a good supply of coupons to choose from. There are usually only a few really super good deals each week, which means that unless you already have a huge pantry full of food or are planning to eat out for every meal until you’ve established your stockpile, you will still need to supplement your coupon shopping with non-coupon, non-sale items so that you have something to eat. When you start using coupons, you immediately become more aware of what you are spending on groceries, and even though you will be buying more food, you will probably start spending less. At the beginning, it won’t be a LOT less, but over time your savings will become a lot more dramatic. Remember, any savings is better than none! Patience is also very important when it comes to the things you buy each week. Almost everything–even your favorite food, soda, laundry detergent, etc.–will go on sale at some point. When it does go on sale, you can stock up so that you have enough to last until the next sale. But until it goes on sale, be willing to wait! Extreme couponing is not difficult, but it is not haphazard, and it can’t be done half-heartedly if you expect to see consistent savings of 50% and up. 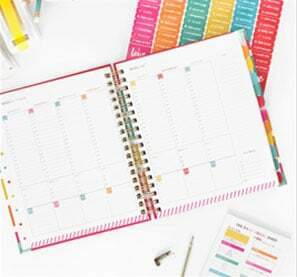 You need to have a system, plan your trips, keep your coupons organized, establish a stockpile, and be willing to change your shopping habits. Using a few coupons here and there when you feel like it (or when you remember) is not going to get the job done. Buying the Sunday paper each week and then just letting the inserts sit there without actually planning your shopping trip won’t save you anything. 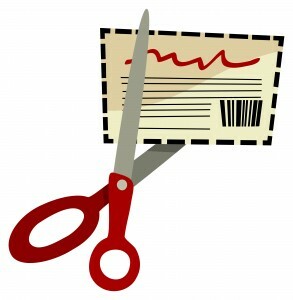 There is no reason to spend 70 hours a week clipping coupons, but you do have to put some effort into it each week. It is important that the whole family (at least those old enough to understand) be committed as well. It won’t do you any good to save 70% on your groceries if your spouse goes to the store and buys whatever he/she wants, without regard to cost. In my house even my 4 year old daughter understands that if it’s not on sale and we don’t have a coupon, we don’t buy it. One of the nice things about using coupons is that almost everything you buy is name brand. On the down side, the brand that goes on sale most often, or that has the best coupons, might not always be the brand you prefer. In which case, you have 2 choices. You can insist on sticking with “your” brand, despite the loss in savings, or you can choose to get over it. It might not seem like one or two non-sale items would have a dramatic impact on the bottom line, but trust me, they really do. Say for instance, that after coupons and sale prices, you pay $10 for $50 worth of groceries, an 80% savings. Because you did so well, you decide to splurge on your favorite detergent, which is regularly priced at $10. Now you’ve spent $20 for $60 worth of groceries, and instead of saving 80%, you’ve saved 66%. I realize that this is easier said than done, especially if you have small children. But consider that the main reason stores run sales each week is because they know most people won’t bother going to 3 or 4 different stores to get the best prices. By shopping at multiple stores, you will have a bigger variety of “rock bottom” priced items to choose from. It is hard not to get excited about couponing. When I first started, I wanted to go to the store every single day. I couldn’t wait to find the next deal, I was giddy when the new sales ads came out, and I spent hours surfing the net each day. I couldn’t believe how much free stuff there was to be had, and I didn’t want to miss a single deal. But then reality kicked in and I realized that like everything else, I had to find a balance between saving money and everything else. Because quite honestly, there will always be more great deals. Things that go on sale will go on sale again. And again. And again. Spending money on every single “great deal” that comes along is really not saving you anything if you just end up with more stuff and no money in your pocket. If you’ve watched the TLC show, you know extreme couponing is all about the stockpile. But try not to worry. 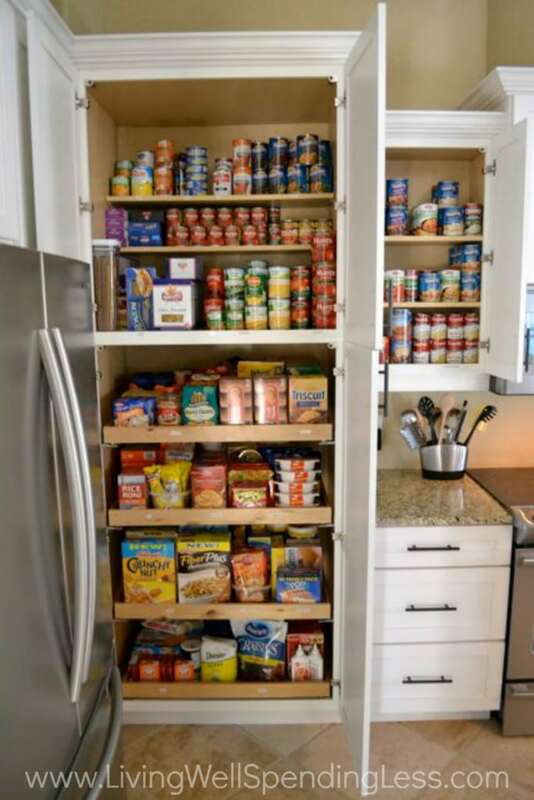 Your stockpile doesn’t need to fill your garage or your spare bedroom. It does, however, need to have as much variety as possible. When you buy things to stockpile, you should buy enough to last your family at least 2 months. This means that if you have 3 teenage boys living in your house, you will need to buy a LOT of the most popular items. (And you may want to consider finding a secret hiding place or investing in a lock.) Alternatively, if you are single, your stockpile can be a lot smaller, as long as it still has a good variety of items. When you stockpile, be sure to buy more of the things you know you like and use, and don’t bother with the things you know you won’t eat. A stockpile full of food you hate is of no use to anyone. 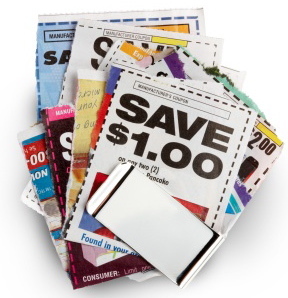 More papers means more coupons which means more savings. It’s that simple. You can’t stock up on items at rock bottom prices if you don’t have enough coupons to buy more than one. Some people just can’t stand the idea of spending the money, but I promise that the savings you get will more than cover the cost of the papers. Finally, if you are brand new to this website or to using coupons, I highly recommend starting with the LWSL Beginner’s Guide to Coupons. 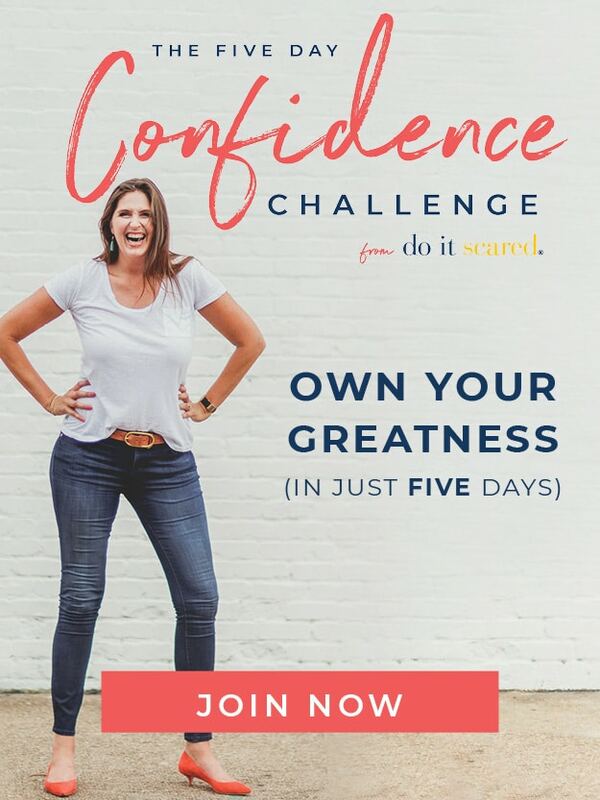 It is an 8-week series that breaks down the whole extreme couponing process into manageable “baby steps”. Or do you need a more in-depth tutorial to saving? Enter Grocery University: a 2 hour, 19 minute audio course that will teach you everything you need to know about making the most of your grocery budget, regardless of whether you’re new to bargain shopping or have been a super-shopper for years. 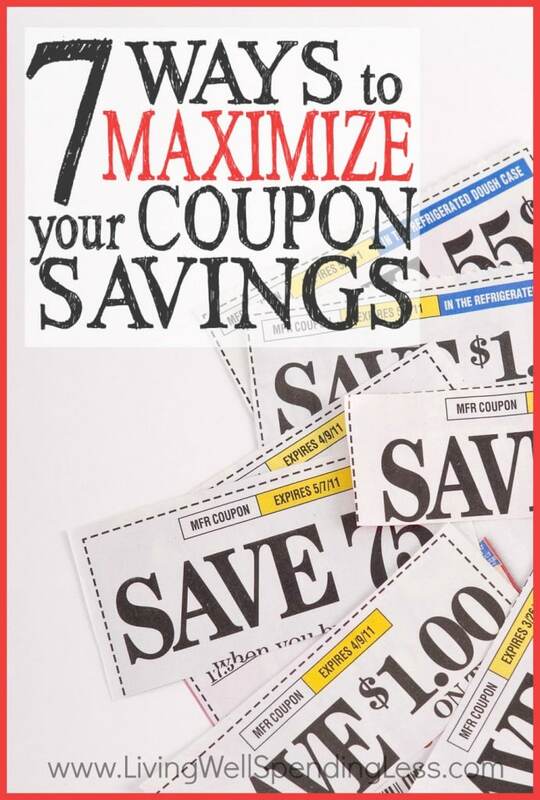 Hi Ruth, this is Kim (Kyle’s Mom), I have been wondering if you are still using the Qubie Coupon Organizer or have you gone back to the trusty Couponizer & File Method? Either way, please let me know which method you liked best. I constantly feel like I am missing out on unadvertised deals and I am hoping you can give me some good insight. 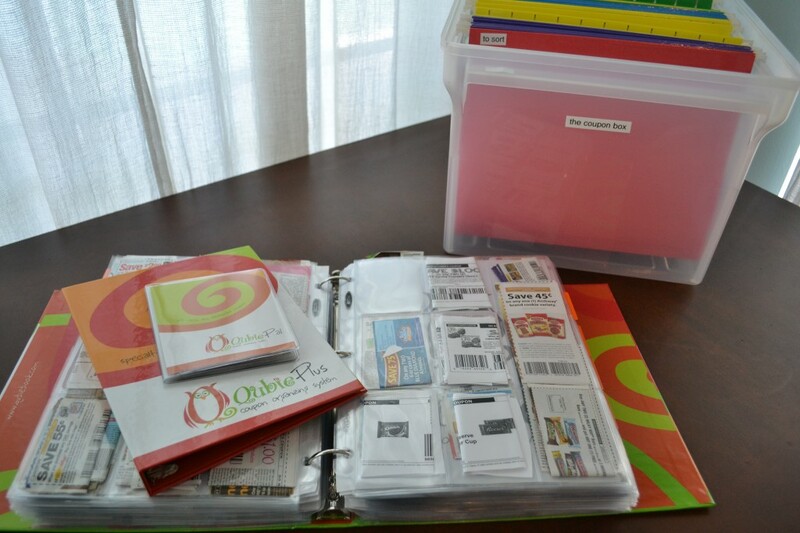 I’m using a bit of a hybrid system now; I still use the Qubie for my printables and a few high-value insert Qs, but I still file my inserts by date and make my lists before shopping each week. That way I feel like I have a good stock of coupons with me, but it is easier for me to maintain. I do miss my Couponizer, though. I liked how compact it was! Hi Tiffany. As a vegetarian, I don’t buy a lot of meat for my family, mostly because it is hard to cook something without an idea of how it is supposed to taste. (My husband says I tend to overcook it.) However, when I do buy meat, it is usually at Winn-Dixie, which often has good BOGO deals. Coupons for meat are rare, and the best thing you can do is be aware of the “best” prices on meat so that you can stock up when there is a deal. I’ve been trying to download the coupon printer on coupons.com, but can’t. My computer shows that the download worked, but the screen on coupons.com doesn’t come up to print. I tried lowering the security on my computer, but still doesn’t work. Just wondering if you know what might be the problem. TIA! I’m sorry Kris, I wish I could help. Maybe try customer support or FAQs at coupons.com? thank you for posting this Ruth.. I found you on youtube around Feb after the original Extreme Couponing special ran and did a search on it. I read through your beginner’s guide and learned a lot but I’m definitely going through burn out right now. Part of my problem is I’m looking for this to help get me out of debt.. or at least help me pay my bills easier. I’ve been using coupons for 28 years but not this way and not to this extent. Stockpile? never! I’ve always gone w/o. But now I’m finding a way to buy things and I have to find the balance. I’m sure it’s just one of those *your mileage may vary* things w/me but I have to find a way to do more than I use to and less then I’m trying to! Thanks for a very manageable approach to using coupons. And for noting that those of us who are single can do this, too – although obviously our stockpile does not need to be as big! I’m going to ease myself into this after years of being a somewhat random coupon user! One of the biggest lessons I learned was that it’s OK if I don’t catch every single deal each week. CVS is sort of a hike for me- so I tend to only go there if I need the item or am in the area already. I had to learn to let go of my “blog plan” too. I read blogs and inserts and store fliers and make my lists. Then I get to stores to find items are sold out or not sold at all. Having a plan is key but learning to go with the flow is just as important. I still don’t understand the multiple coupon using. Can you use mulitple coupons for one item, for instance, I have a dollar off coupon for 2 jimmy dean sausages, can I use 2 1.00 off coupons or more? Thanks for help I would love to be able to understand this, as I already use coupons but don’t save the kind of money every one is talking about. I loved watching all of your 8 shopping videos on You Tube. I am very new to couponing. one coupon that I wanted,so, didn’t get it. Do you know when that Mag comes out next?